Moquini Beach Apartments and Hotel in Dana Bay consists of 67 Apartments and 64 Suite hotel with associated infrastructure, restaurant and conferencing facilities. 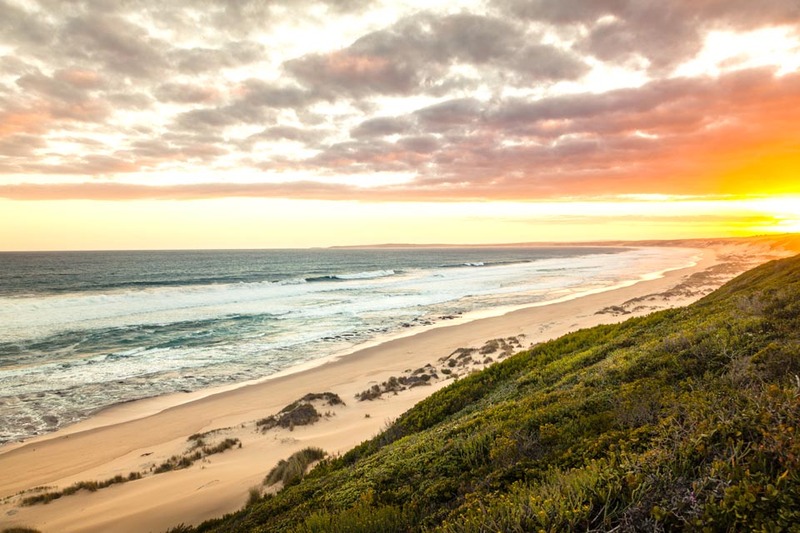 Situated on the Garden Route, just outside Mossel Bay, this exciting residential and resort development offers the discerning investor the rare opportunity to purchase a luxurious apartment, located on the primary dune above the expansive beachfront. Moquini Beach is setting new standards for developments in the area and is crafting a blueprint for the most opulent of lifestyles.